WAMA BoD, students, unemployed MEMBERS and Corporate members. Free admittance will be extended to unemployed current members in GOOD STANDING who are seeking positions. 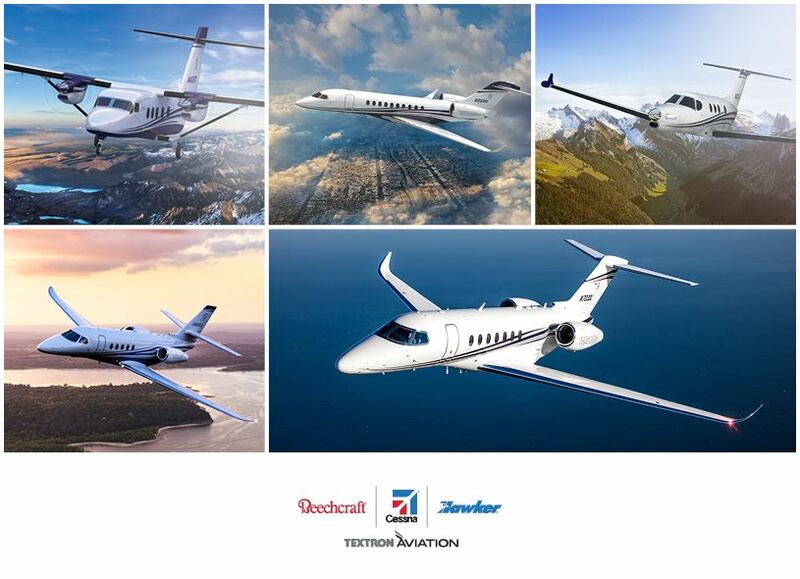 Textron Aviation offers the industry’s broadest product portfolio and most-capable global service network supporting the Beechcraft, Cessna and Hawker brands. 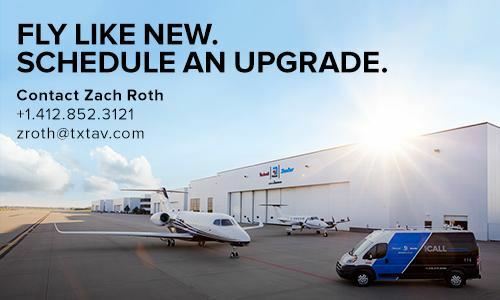 The brands have represented unrivaled innovation, performance and leadership in the industry, offering an unmatched value proposition rooted in the total ownership experience. A big thanks to all of our supporting sponsors for 2018! We appreciate door prizes from our supporting vendors. Thank You!